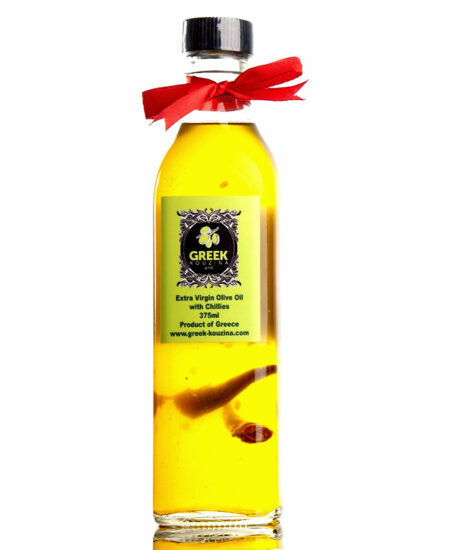 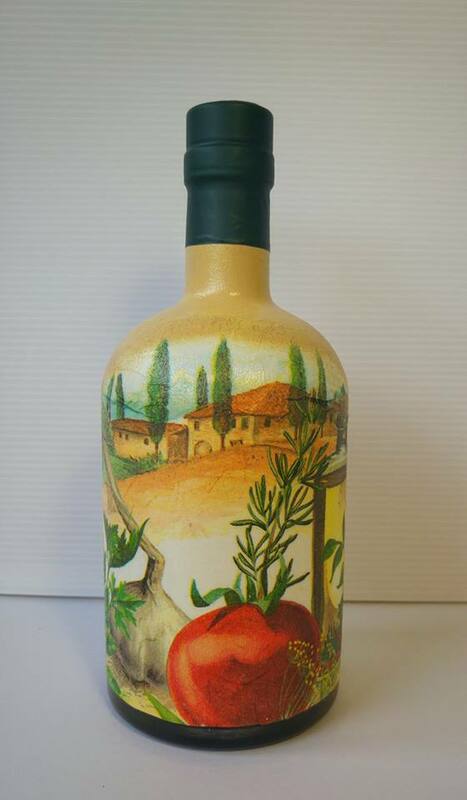 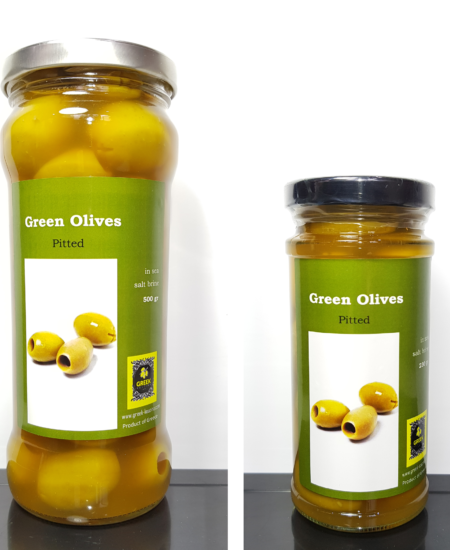 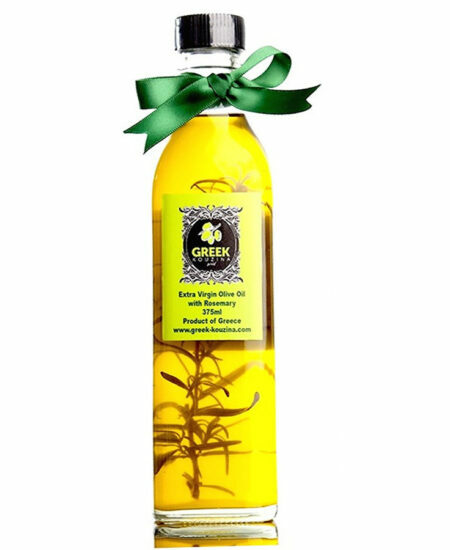 Handcrafted bottles filled with Papapavlos Private Estate Extra Virgin cold press Olive Oil. 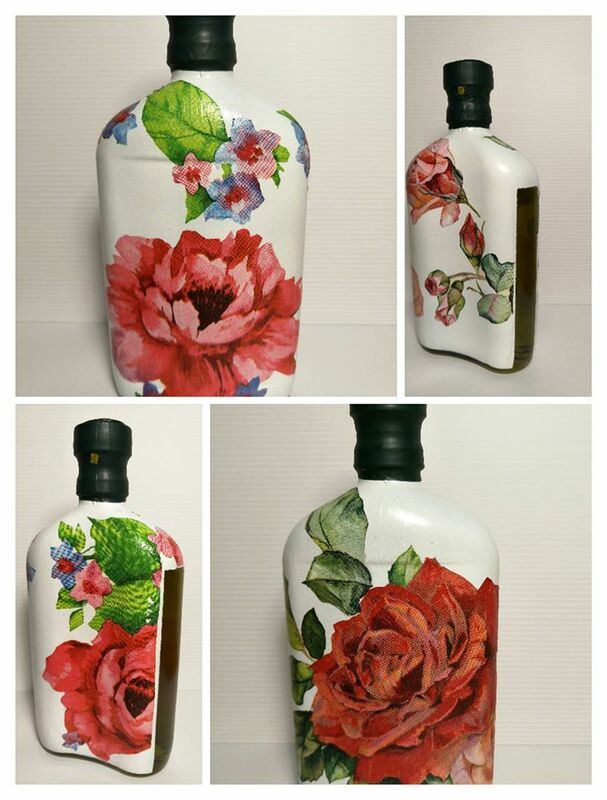 Each bottle comes with a unique design. 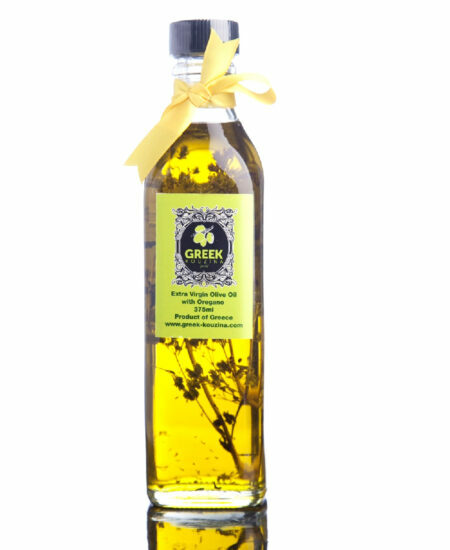 Please email to marketing@greek-kouzina.com for more information and orders. 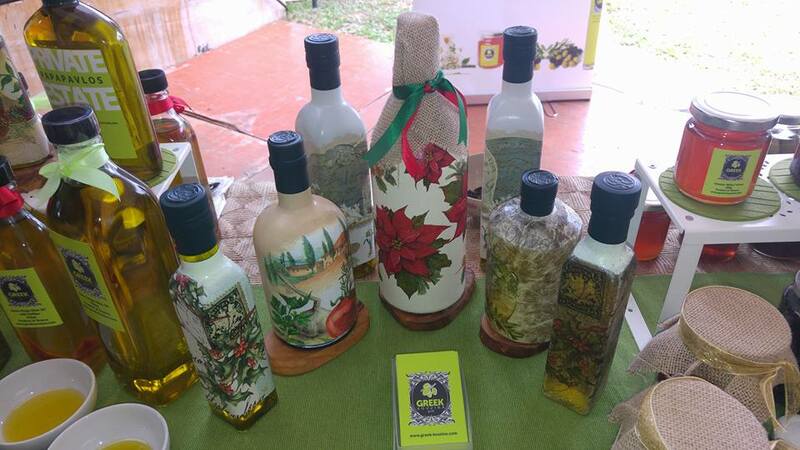 Handcrafted bottles filled with Papapavlos Private Estate Extra Virgin cold press Olive Oil. 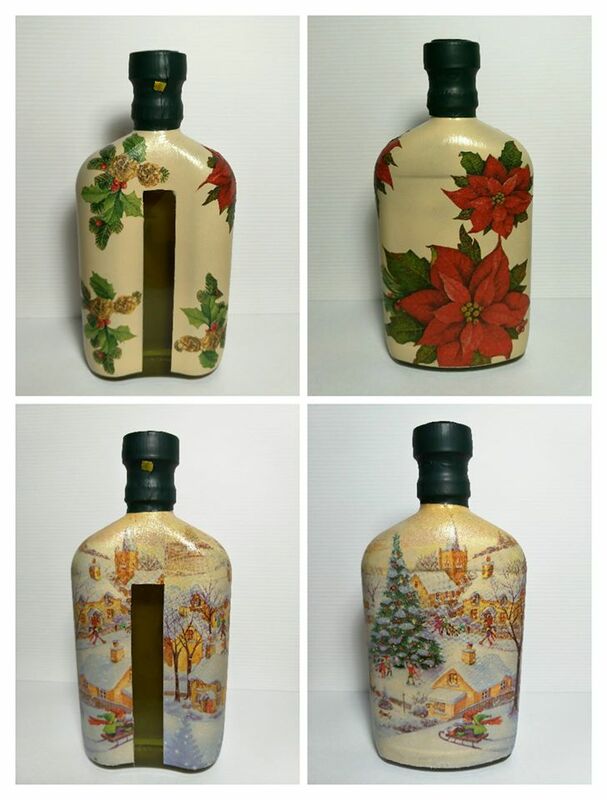 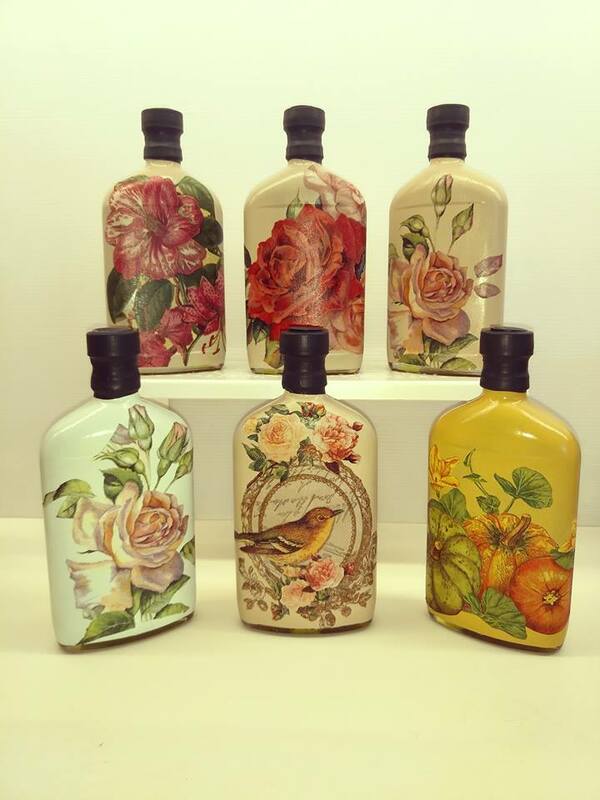 Each bottle comes with its unique design and can be created to fit the theme of the season. 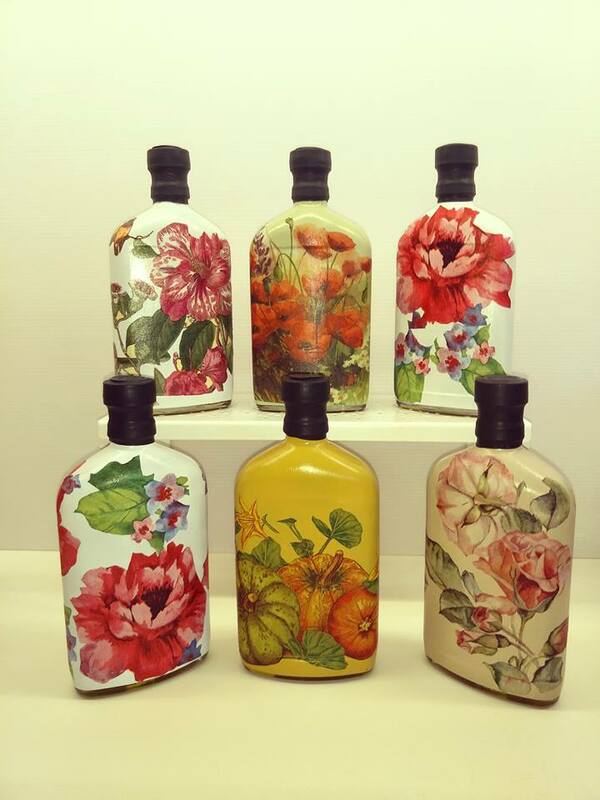 Hand-crafted bottles requires at least 3 working days advanced order unless the design you want is in stock.